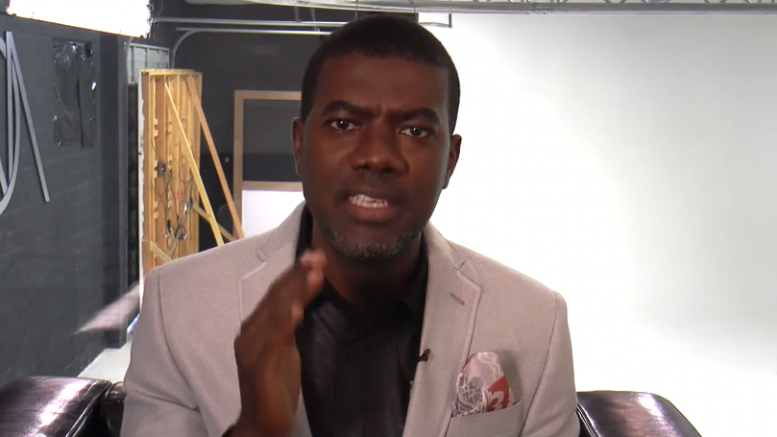 A former special assistant to ex-President Goodluck Jonathan on new media, Reno Omokri has once again slammed the Economic and Financial Crimes Commission, EFCC, over the arrest of Reuben Abati, his former principal’s spokesman. 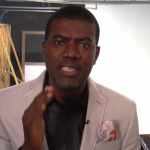 Omokri wondered why Amaechi was appointed a minister despite allegations leveled against him. 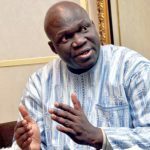 He wondered why the minister of transportation was allowed to walk scott-free after he allegedly stole N235m, while Abati, who only got N50m, was in jail. “Reuben Abati allegedly got ₦50 million from Dasuki and goes to jail. Rotimi Amaechi admittedly spends $500k (₦235 million at today’s rate) on a one day dinner for Soyinka and becomes a minister! Welcome to the new Nigeria!” He said via a tweet on his Twitter timeline. 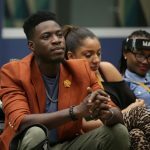 In a post on his social media handle, he said, “With all due respect, Kemi Adeosun cannot be able to pullout the economic magic that Ngozi Okonjo-Iweala will pullout. 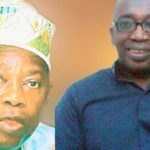 “For example, the President took about six months to set a cabinet after which he replaced Ngozi Okonjo-Iweala with Kemi Adeosun who has a bachelor degree in economics from the University of East London. I schooled in London and I know that the University is not a really well ranked university. 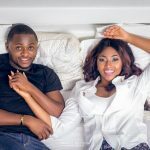 Ubi Franklin And Lilian Esoro’s Marriage Crashing Already?